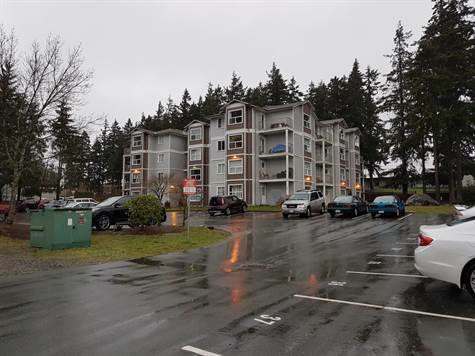 Downsizing, looking for your first place, or seeking an investment - take a look at this lovely 1 bedroom unit. Convenient location close to hospital, schools, shopping and bus routes. In suite laundry. This unit has the convenience of your own private entry door directly to your unit from the patio. Lots of parking, visitor parking and onsite caretaker. Lovely manicured lawns. Excellent and cooperative tenant would like to stay, but is on month-to-month so owner-occupiers can move in with 2 full months notice.